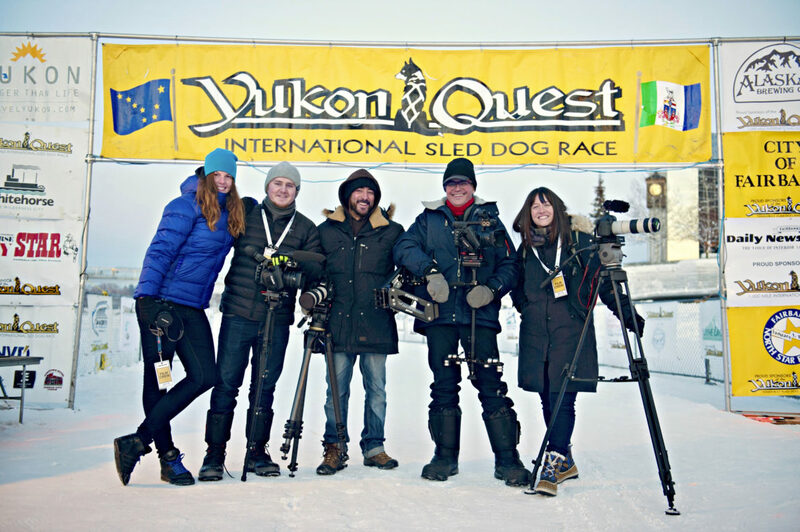 The Yukon Quest is an iconic sled dog race from Whitehorse, Yukon to Fairbanks, Alaska. We produced an 8 episode documentary series that followed the race in 2015. It was originally broadcast in French on Canal D with an English version available on our Vimeo-On-Demand page. We are currently running the English version on our YouTube channel for a limited time. We invite you to watch and share the excitement of one the most difficult races in the world! Did you know that corporate videos can feel authentic? Let us help you tell your story in a way that resonates with your audience and creates engagement. We work with any budget and time constraints. Schedule a free consulation now.